பிளேசெண்டாவின் நிலையை தொடர்ந்து கண்காணிப்பதன்மூலம் சி-பிரிவு அல்லது சுக பிரசவமா என்பதை கண்காணிக்கமுடியும். During pregnancy, every scan and experiment can cause you a little fear and anxiety. In this situation, let your radiologist know that you have the Postier Placenta. Does not this also threaten the problem? Let’s get to know what. Plessa is an organ that is connected to the mother’s cervix. Nutrition and oxygen from the mother’s blood plays an important role in providing baby’s blood. The mother’s umbilical cord joins the baby and placenta. If the anterior is anterior, the poster is the backbone of many women. It is easy to know about the consequences of this. Placenta is normally considered to be associated with the ankle or backbone. In fact, if Plesenta has entered the top of the womb, it can be taken as a perfect condition. This condition allows the child to move toward the front of the baby. 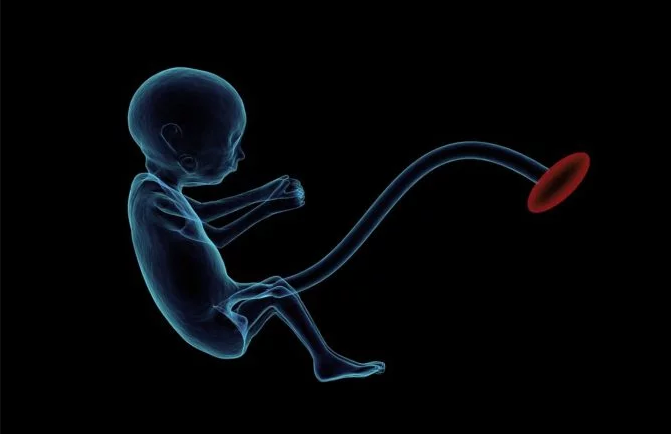 Placenta has the ability to change positions during pregnancy. However, if the placenta switches near the fetus, it is possible that a higher bleeding may occur. In the early stages of pregnancy, do not worry about it. Daggers can monitor whether or not the C-section or a cure for supervision by Placenta. Do not worry about unhealthy medical words until the doctors say it does not. Moreover, this does not mean that you waste your time and energy. இரவில் விழித்திருக்கும் நோய்வாய்ப்பட்ட குழந்தைக்கு எப்படி ஆறுதல் அளிக்கலாம்?